I thought he always was but caved into society/family pressure. 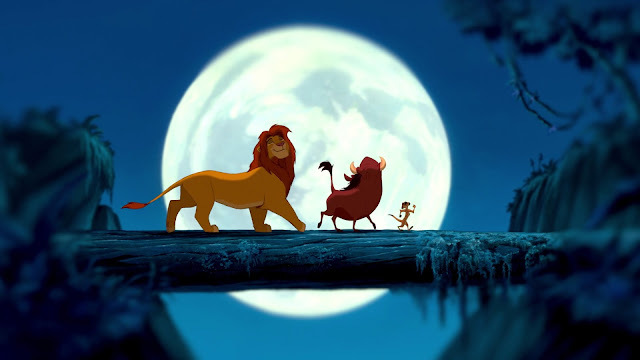 His uncle Scar, who was an angry old queen, represented that part of his true self that he was forced to kill. 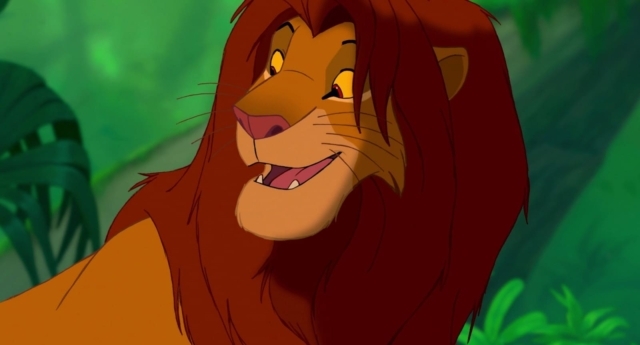 I knew that Simba was gay because he flirted with me at Disney World in Orlando. I was about to have a heart attack. This better be a joke. Trying to ruin my childhood lol. "Fake or not, I'm still going to complain as if it's real"
I believed this one, too. #eternaloptimist. a gay Clint Eastwood movie!